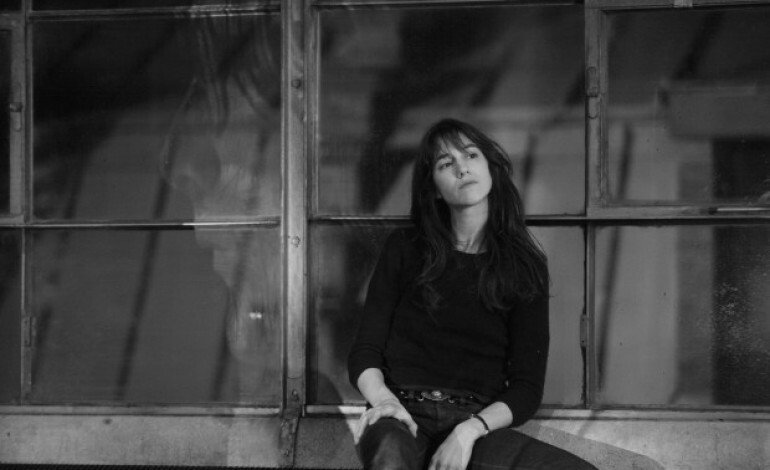 British-French artist Charlotte Gainsbourg is slated to perform in Los Angeles next month. The actress/singer will have her show at El Rey Theater on Wednesday, March 17th. She will receive support from rock musician Steady Holiday. Tickets for the show are priced at $50. Doors will open at 8:00 PM, with the opener beginning at 9:00 PM. Charlotte Lucy Gainsbourg is an actress and musician that kicked off her music career in 1984. She is commonly known for her alternative rock/indie pop sound. Gainsbourg received a great amount of exposure after being feature in Madonna’s 2000 album entitled Music. In 2006, she released her second studio album which was considered a success by many. 5:55 feature several talented artists including, French duo Air, English musician Jarvis Cocker, and Irish singer-songwriter Neil Hannon, as well as Radiohead’s main producer Nigel Godrich. More recently, Gainsbourg’s 2017 record entitled Rest was also hit that carried a depressing tone. The album was stated to be written out of “sadness” and “anger” according to Gainsbourg. The album was mainly produced by Ed Banger affiliate SebastiAN and features lyrics in English and French. The show at El Rey will certainly feature many of the hits from this album. Although having a grim theme, the electronic record will still conjure a fun night. Hit the link below to get your tickets today.